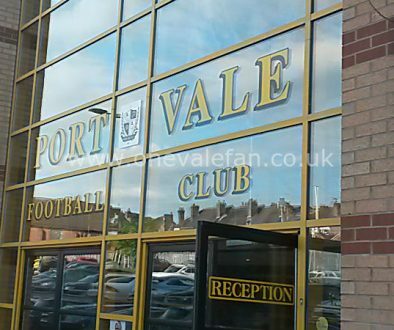 Former manager Micky Adams has urged owner Norman Smurthwaite to sell the football club. 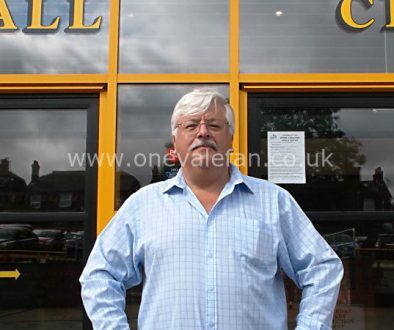 Smurthwaite has come under increasing pressure to move the club with fans concerned about a lack of long-term planning and direction plus rising concern over the club finances and the amount of directors’ loans now due. 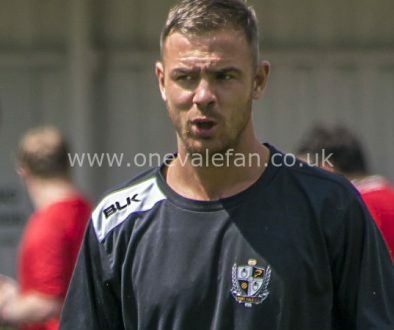 When Smurthwaite took over the club with Paul Wildes it was debt-free but decisions such as the disastrous appointment of Bruno Ribeiro, relegation to League Two and the club’s precarious position in League Two has convinced many fans that a different owner could do a better job. This video is from the Six Towns Radio YouTube channel.